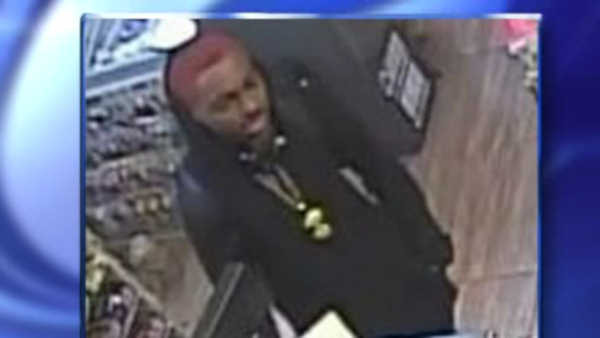 HARLEM (WABC) -- Police have arrested a robbery and slashing suspect with neon red hair. Officers found 20-year-old Che Irving of Harlem sleeping on an A train about 2 a.m. Saturday. They say he had a beer in his hand, and had 2 knives on him. Irving is charged in one subway slashing, one subway mugging and a robbery and slashing at a convenience store. A fourth subway incident thought to be connected to Irving remains under investigation.